Having started his DJ career 20 years ago in Amsterdam playing illegal parties and underground raves, Lauhaus went on to become a resident of some of Amsterdam’s finest clubs including: Studio 80, Melkweg, Club 11 and Mazzo. In 2009 together with Kabale und Liebe, Lauhaus started Soweso Records and just like his DJ sets the label’s sound became synonymous with ‘a fine line between house and techno and a love for the underground’. In great testament to Lauhaus’ A+R skills, Soweso went onto feature a number of established names as well as becoming a renowned stepping stone for both home-grown and International talent. 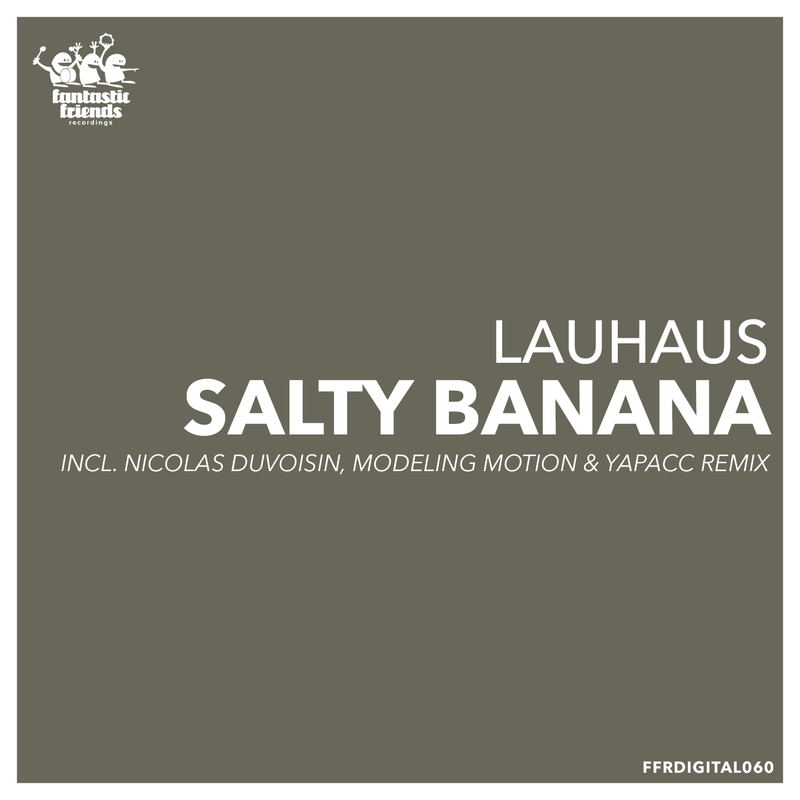 As a producer, Lauhaus has been active on many fronts in the past decade, having released on labels such as: Sushitech, Cocoon, Viva, Rejected, Circus Company and most recently Danse Club and MFD. In conjunction with his solo career, Lauhaus has also been releasing as Polder (together with David Labeij) and after some heavy touring in the 00’s and an album on Intacto in 2008, Polder is back with a brand new liveset and releases on Amam, Bla Bla, Upon You and Danse Club.